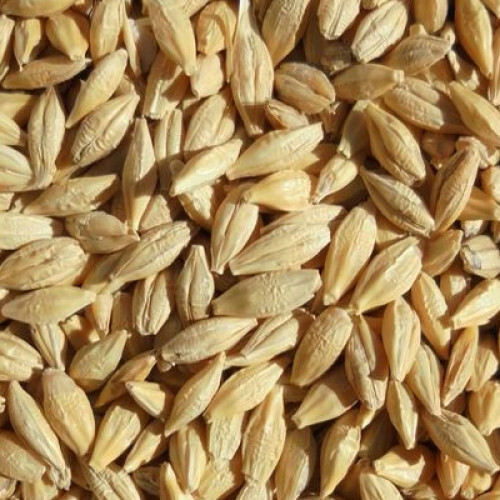 Barley is a cereal grain derived from the annual grass Hordeum vulgare. It serves as a major animal feed crop, with smaller amounts used for malting (mostly for beer and certain distilled beverages) and in health food. It is used in soups, stews and barley bread in various countries, such as Scotland and in Africa. In 2007 ranking of cereal crops in the world, barley was fourth both in terms of quantity produced (136 million tons) and in area of cultivation.